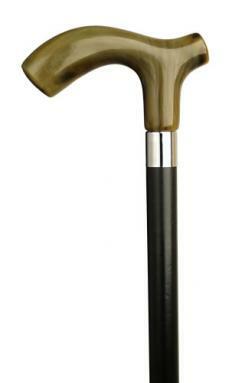 Fancy Walking Sticks - Walking Canes for Men and Women - 1001Shops Co.
Have you ever thought about walking sticks as a fashion accessory? 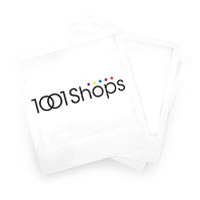 Well, they’re a great way to dress up an outfit and to make a statement that will not be soon forgotten. 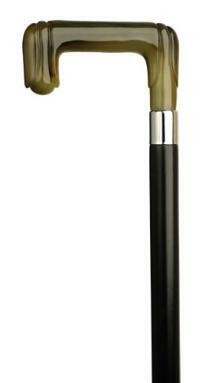 Walking canes have a long history with the aristocracy. 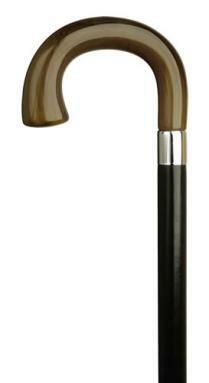 It wasn’t unusual to own a variety of walking canes for various occasions. 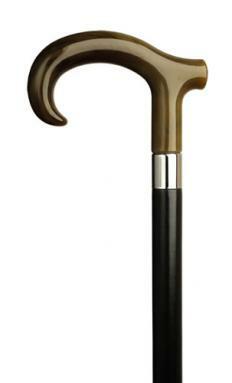 And of course, those canes – as long as you’re using one – might as well make a bold and intriguing fashion statement. 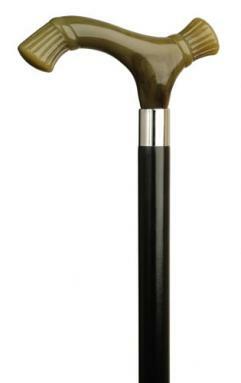 Whether you’re heading out for a night at the theater or taking a stroll in the park, nothing says class like a walking cane that matches your outfit and is appropriately fashionable and suitable to the occasion – any occasion. 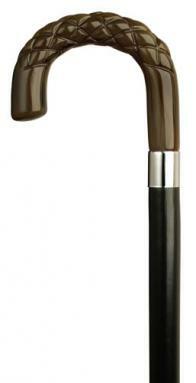 We carry men and ladies walking canes in a variety of styles and shapes – all designed to make you a stand out. Sure, you can differentiate yourself a lot of ways, but wouldn’t it be fun to do it in a way that makes a real statement? 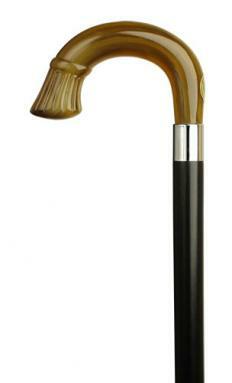 And, you should consider having walking canes for different occasions, different looks and different moods. 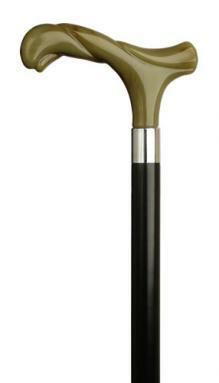 You’ll feel good carrying one too – try it out and see for yourself. 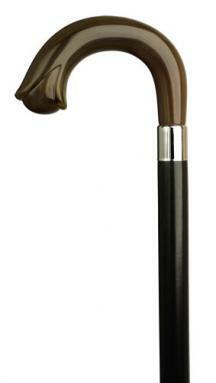 Get started on our ladies walking cane collection today.